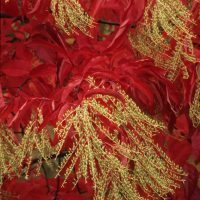 Oxydendrum arboreum is a beautiful summer flowering tree with dramatic fall foliage. Is that dead looking conifer coming back to life? If it’s a pond cypress that delicate new green growth is a normal part of this deciduous conifer’s life cycle. 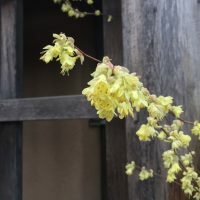 Corylopsis pauciflora, the buttercup winter hazel, is one of the most charming plants in the witch hazel family. 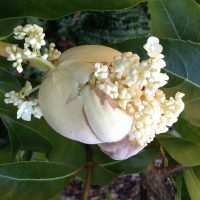 It features unique and colorful leaves, attractive and lightly fragrant flowers, fall color and is a good size for smaller gardens. 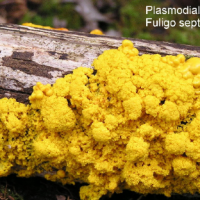 It is the smallest and most compact growing member of the genus. The genus name means resembling (“opsis”) the leaf of a Corylus, or common hazel (though they are not related). Corokia cotoneaster may not be the first plant that you notice in the landscape, but it might be the plant keeps your attention the longest. 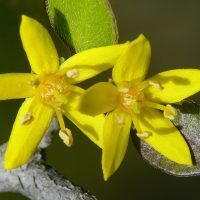 This plant’s divaricate branching (having branches of wide angles) and its tiny dark evergreen leaves give it a sparse and angular look which is not a common sight among the green gardens in the Pacific Northwest. Hamamelis x intermedia ‘Jelena’ has long been one of the most popular of the hybrid witch hazels. Flowers appear as a bright copper-orange from a distance. Closer inspection reveals a bicolored flower, being reddish at the base but changing to more of an orange yellow at the tip. 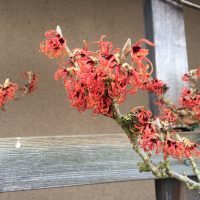 Although it has relatively little scent compared to the intoxicatingly fragrant Hamamelis mollis, it is prized for its flower color. 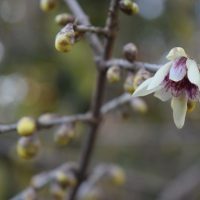 Very fragrant, early flowering wintersweet will make you smile. Experience it for yourself in the Arboretum’s Witt Winter Garden. 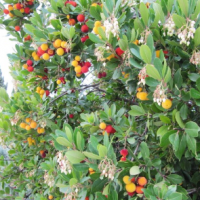 Except for their bright red fruits and similar common names, the Strawberry Tree (Arbutus unedo) and the strawberry (Fragaria spp.) have nothing in common. 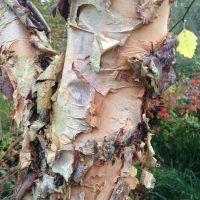 This tree is valued as an ornamental broadleaf evergreen for gardens and it has a long history of appreciation in Western cultures. 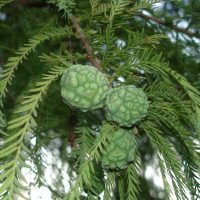 The species name ‘unedo’ is attributed to Pliny the Elder who said of the fruit “Unum Tantum Edo” (Latin) meaning “I eat only one”.